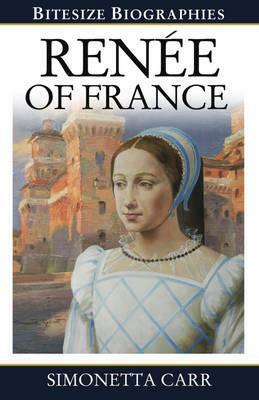 Renee of France is little known today, but this fascinating and often controversial woman was a correspondent of Calvin. She loved the Reformation, but in sixteenth century Italy such a position could not be lightly held. Add in a husband (the Duke of Ferrara) who served the pope and was determined to oppose Renee, plus the complexity and intrigues of Italian society of the time, and you have all the ingredients for a gripping biography.